Our blog focusing on tiles, décor and design. View our variety of the latest in world-class decorative tile design. At Decobella we supply an extensive range of beautiful decorative bathroom, kitchen, wall and floor tiles to the retailer market. 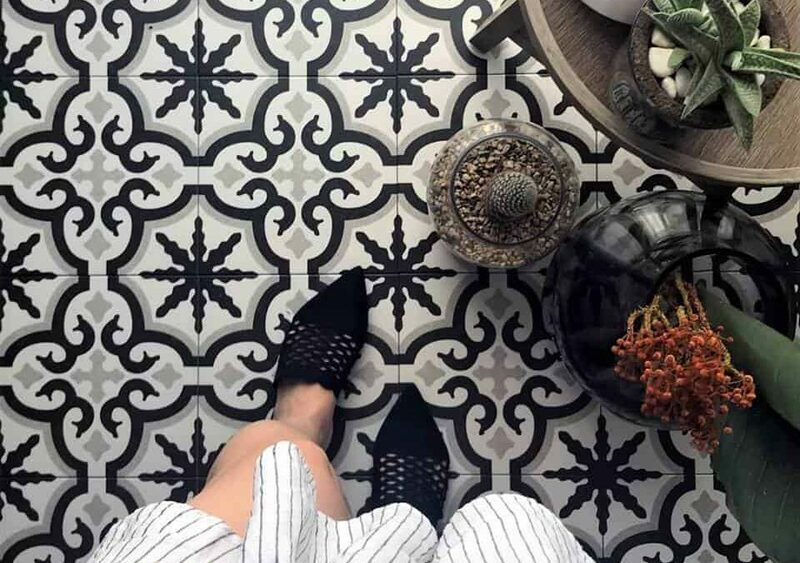 We at Decobella have aligned ourselves with some of the world’s leading pattern tile design houses, which allows us access to a bespoke range of porcelain and ceramic tiles at reasonable prices. We invite you to browse our website to be inspired by some of the worlds leading ranges of pattern tile.